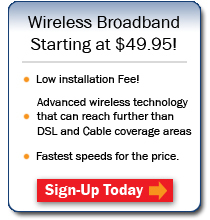 Internet Galaxy - Your home town provider! 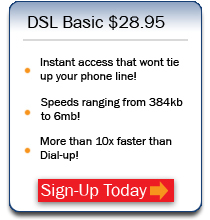 The way your DSL modem authenticates on the telephone network is changing. We must make changes to either your DSL modem if it supports PPPoE or your computer. This will require you calling into Technical Support while in front of your computer. If you have not made these changes a customer support representitive will be calling you in the next couple of days to help you make the changes. If you prefer we can initiate a remote session to your computer and make the changes while you watch the screen. If you would like to make the changes yourself please visit our support website at www.igalaxy.net/support and click on your operating system under Internet Setup (DSL - PPPoE). You will still need to call technical support so that we may upgrade your account to accept the new changes. Technical support can be reached at: 661-396-3500 Option 3. We thank you for your patience and support. Are you getting Spam? Read what may cause spam here. Like to play games online? Try these!